Do you like basketball? 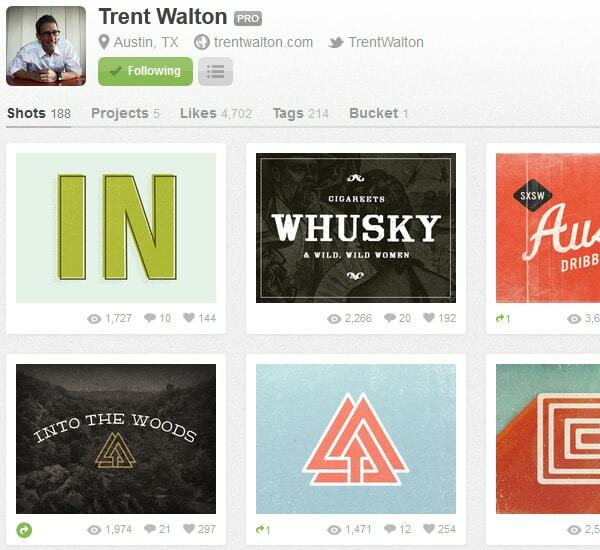 If you do and you are a web designer, you may take a liking to the design community Dribbble. If you hate sports, no worries! You still may like the network, especially if you are a web designer looking to showcase some of your work and share snippets of it with others. 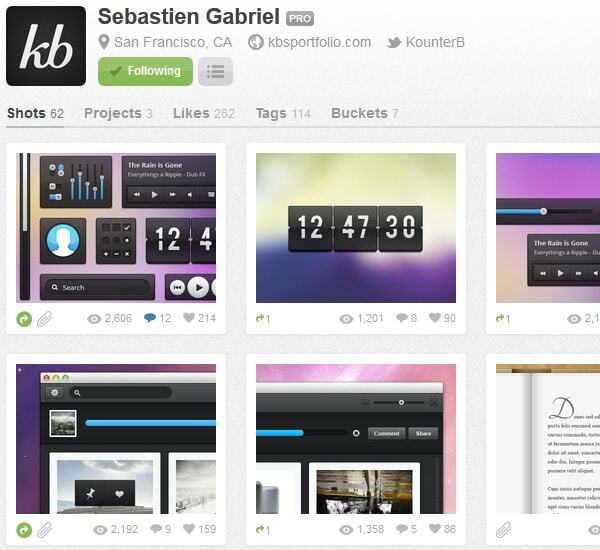 Dribbble (yes, it has 3 B’s) is made up of a community of designers and creative types who share small screenshots of their daily work. The site’s verbiage is based on the sport basketball, but you don’t have to be a basketball enthusiast to enjoy the site. 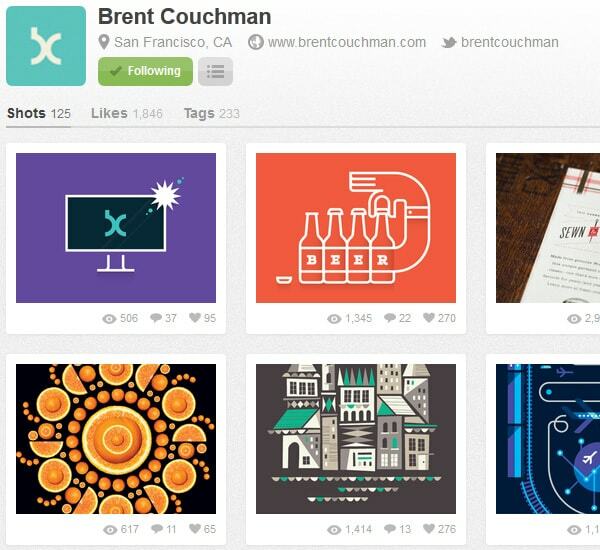 Dribbble is like the Twitter for design work. Instead of asking users “What are you doing?” it begs answers to the question, “What are you working on?”. 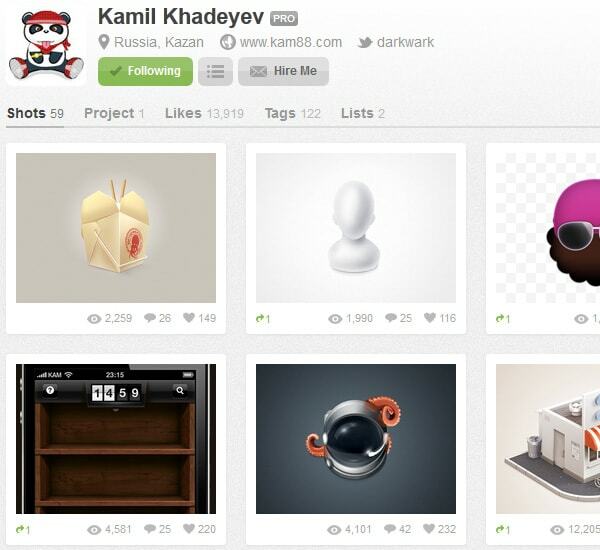 Creative professionals such as illustrators, web designers, graphic designers and icon artists use Dribbble to promote their work and meet colleagues. 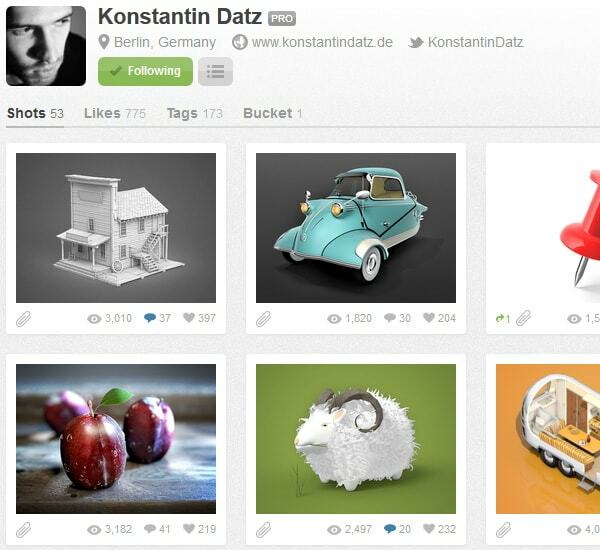 Dribbble is a social network created to allow web designers and other creative professionals share their work in small doses, much like a person does on Twitter. You will find basketball and sports lingo used throughout the network. Once you become a member you are a “player” and you submit “shots” of your work with other players. 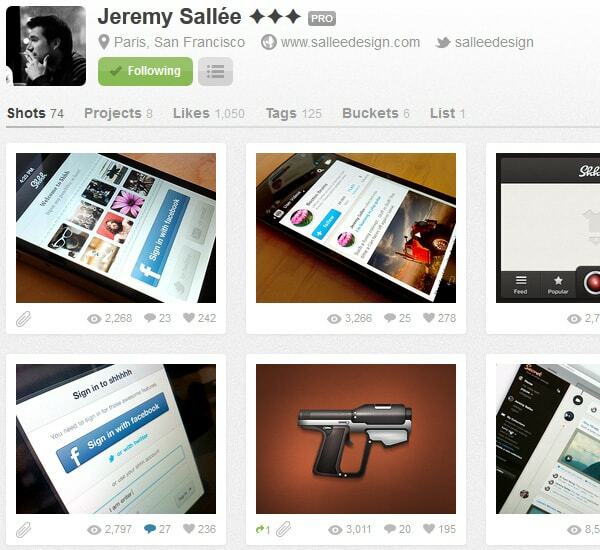 Shots are “work-in-progress” images or small previews of a designer’s work. Submit “rebounds” in reply to other shots and get feedback from the Dribbble community. 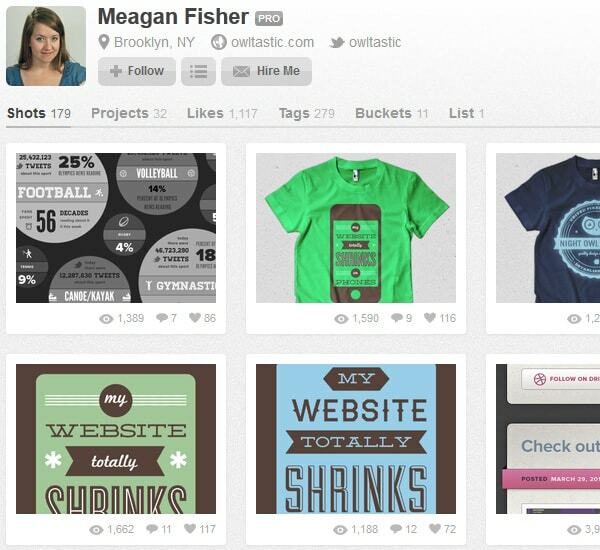 The creators designed the Dribbble interface as an exclusive, simple, usable platform where members can easily display their work in a “show and tell” format. Dribbble’s creators were serious about keeping a tight focus on high-quality design work, which is why becoming a member is not as easy as giving over a name and email address. 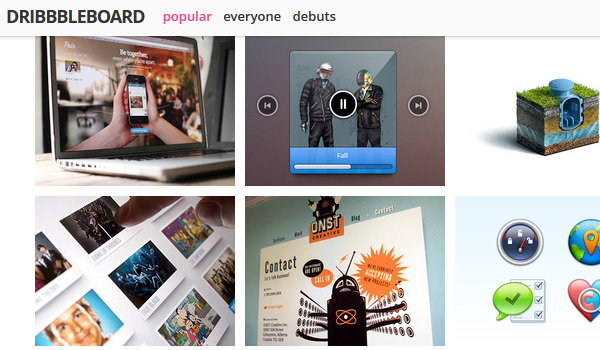 To keep the focus on quality design, Dribbble only allows membership via a private invitation. If you want to post “shots” of your work, you must be drafted by another member. By allowing members to take responsibility for who they invite, the network keeps the quality high. Users are passionate and dedicated to their craft and this invitation process tips its hat to that sentiment. 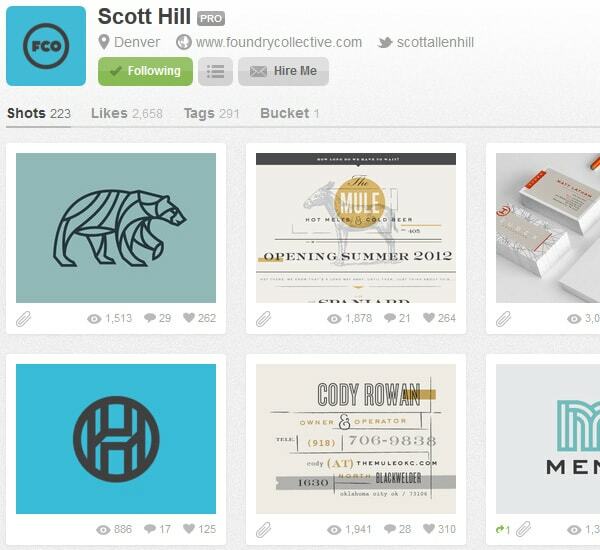 Dribble periodically gives existing members invitations to invite new designers to the network. A lot of the invitation process occurs on Twitter. Members will announce they have invitations and give them away to worthy recipients. 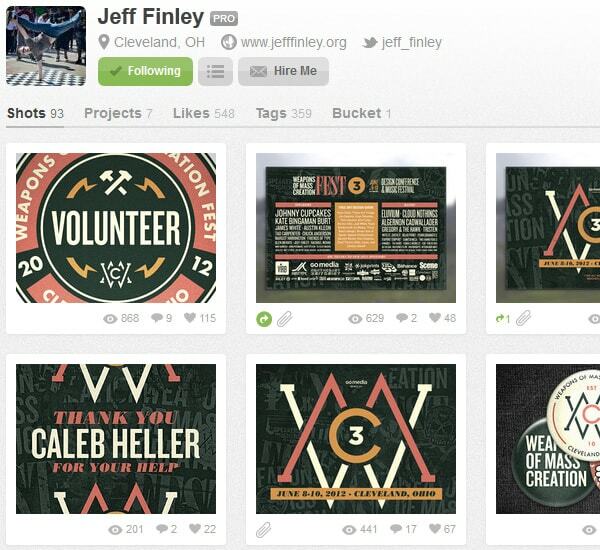 Just type in the hashtag #Dribbble to find tweeters who are giving away invites. Here are a few I found after performing a Twitter search. The network creators are still working on streamlining the process because they realize there are many designers who may have trouble getting into the network even though their work is stellar. Unless you are lucky enough to know a friend or colleague who is on Dribbble, you will have to do some legwork to get an invite. 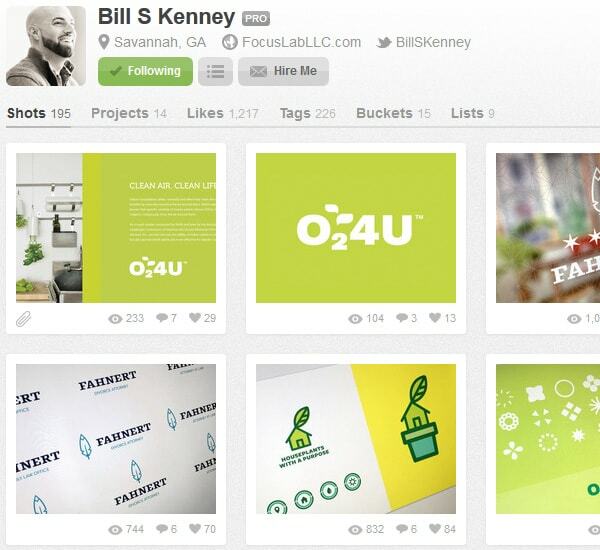 Focus on creating a website or online portfolio that showcases your work in the best light. 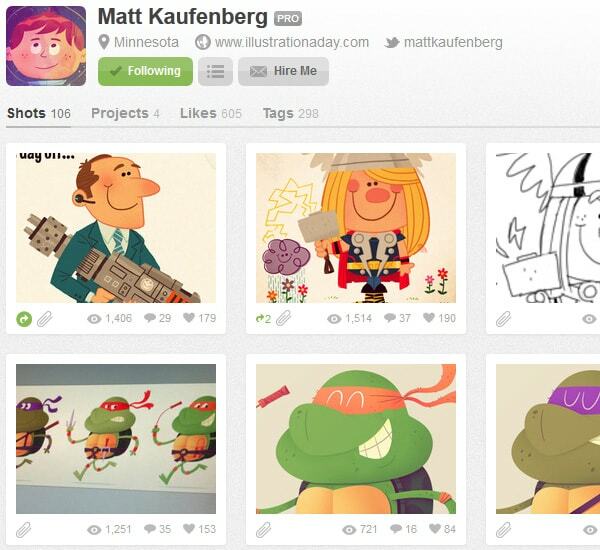 You want to show people you are active in the industry and that you will add to the Dribbble community. 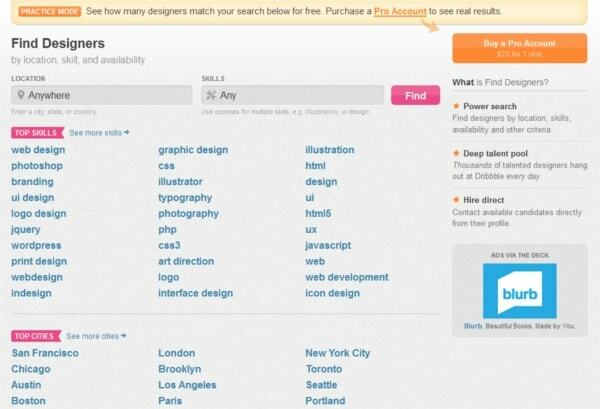 Dribbble allows you to sign up as a “prospect” and create a profile even if you are not an official “player”. This is a good practice because it shows that you are serious about joining the community and being drafted. 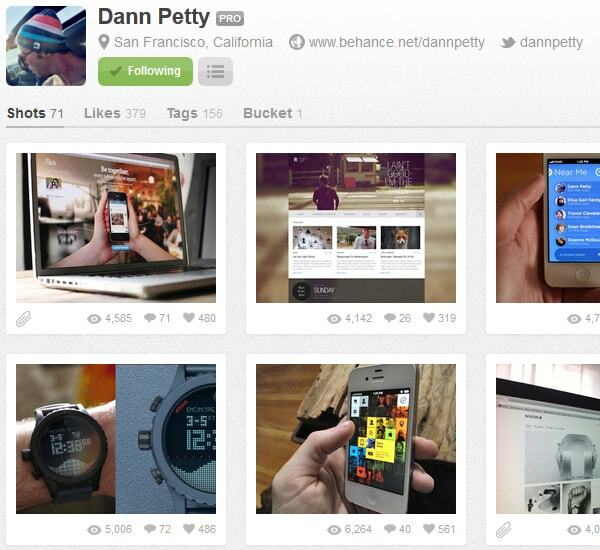 Once you create your profile, add your photo, skills, bio, location, and most importantly a URL that links to your work. Make yourself attractive so you can land an invite. Follow people and “like” their work to get noticed. Note: Signing up as a prospect allows you to fill out a profile only. 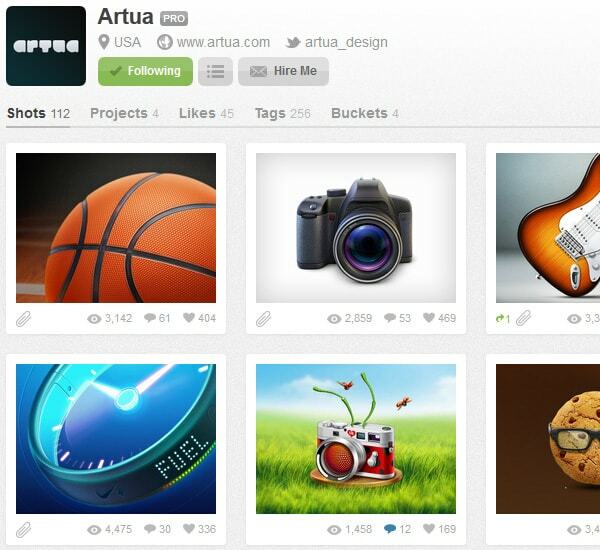 You cannot upload “shots” of your work until you become a full member (player) which requires an invite. Signing up as a prospect gets you on the Prospects list which is visible to existing members. 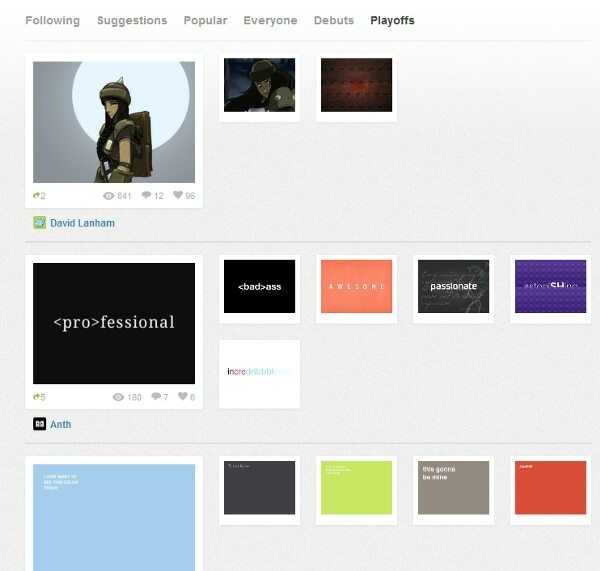 Members can “draft” you directly from your Dribbble profile by clicking the “draft” button. Once a member clicks on your draft button, you will receive an email invitation which you can accept or decline. 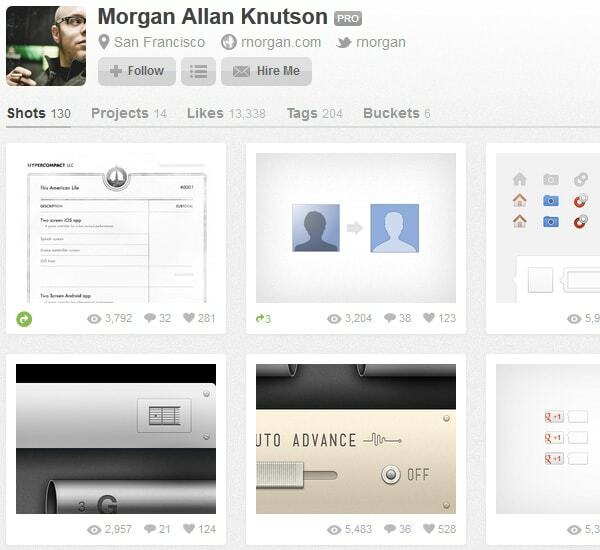 Notice how many designers are not using the profile to its full potential. By uploading a creative avatar and populating your bio with interesting information and an online portfolio, you will rise above the pack. 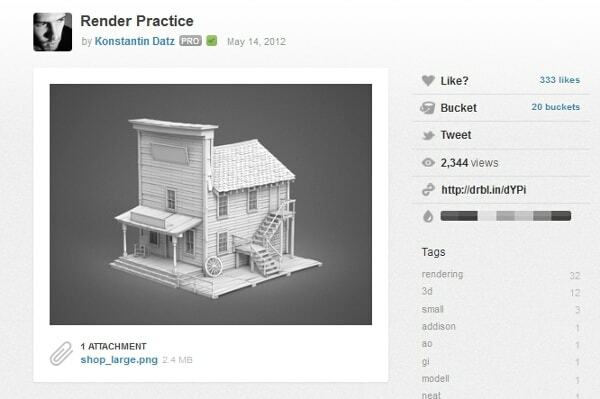 Once you become a “player” you can upload “shots” of your work and interact with other designers. 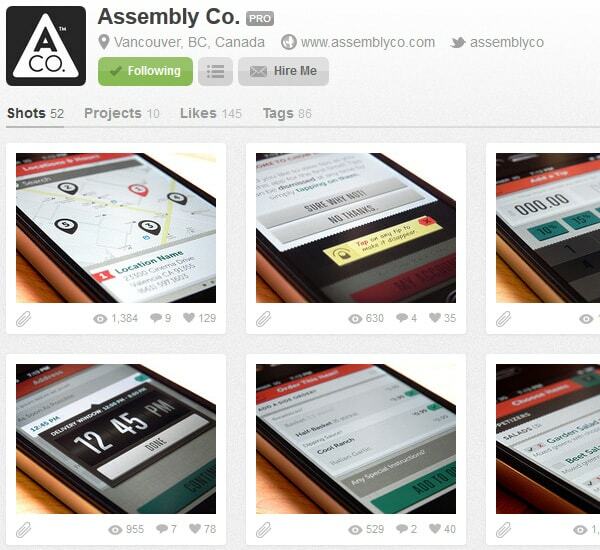 Dribbble allows you 24 shots a month with a limit of 5 per day. Unused shots do not accumulate month to month. For example if you use 10 shots your first month, the remaining 14 do not get added your second month’s allotment. Each shot (JPG, GIF, or PNG ) can be a maximum of 400 x 300 px. 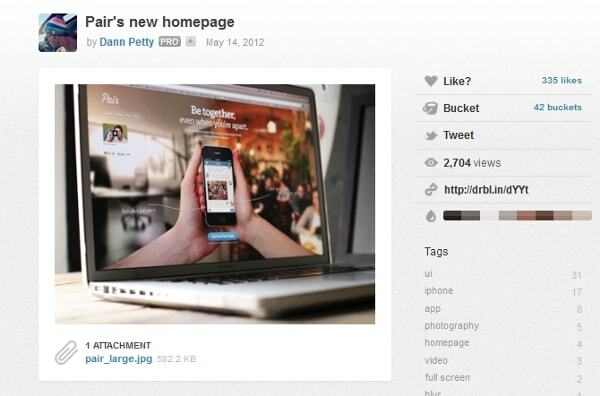 Dribbble also has cropping functionalities if the image is too large. Tip: To gain more exposure, find players to follow and engage with them. “Like” their shots, share them, or submit a “rebound” (see below). 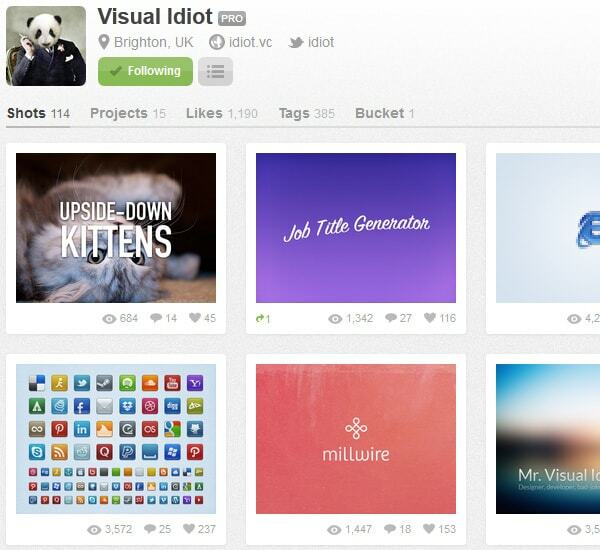 You can also tweet their shots, link to them, or comment to gain more followers and engage with other designers. Don’t forget to tag your shots so other members can find you from their searches. A rebound is similar to a comment on a Facebook post. It is a reply to another shot and it offers a way for members to link two shots together. Tip: Use rebounds to generate interest and connect with others. One member created a graphical representation of one word that defined him and invited others to do the same. Use “rebounds” also to start a project and connect additional images as the project is in process. Rebound shots are visible on the Playoffs page. Create projects to group shots around a theme. 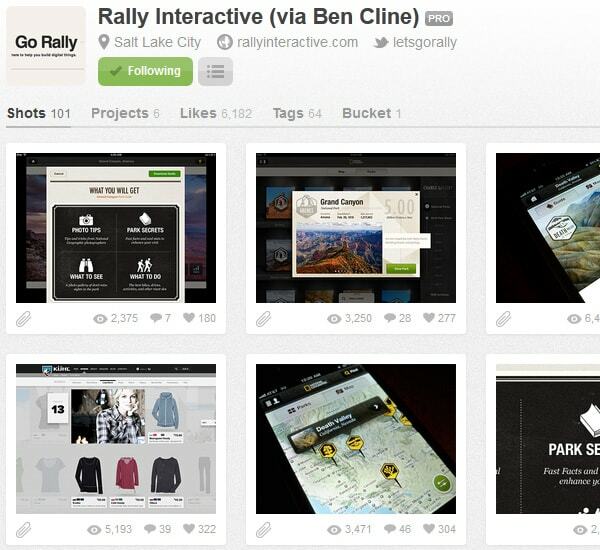 For example, if you are working on a particular web design, group the shots together in one project. Projects are viewable by all, but members who want to use them must have a PRO account (see below). Buckets are simply groups of shots. All members have the ability to create buckets. Non-pro members receive a maximum of 5 messages per month to communicate with others. A PRO account lifts this limit. A Pro badge will appear next to your avatar on your profile, and in your activity on the network. Appear ready to be contacted for hire or special work opportunities. PRO members can display a “hire me” button on their profiles. Members can contact you via the button with potential gigs and work opportunities. When you start gaining ground on the network, you will have the ability to invite new prospects. This is a great opportunity to get more exposure, especially on Twitter. Your “invitees” will be grateful to you and could potentially post a thank you to their fans/followers. The jobs feed alone is worth the price of admission. The network posts single job entries on the upper-right hand corner of every page. 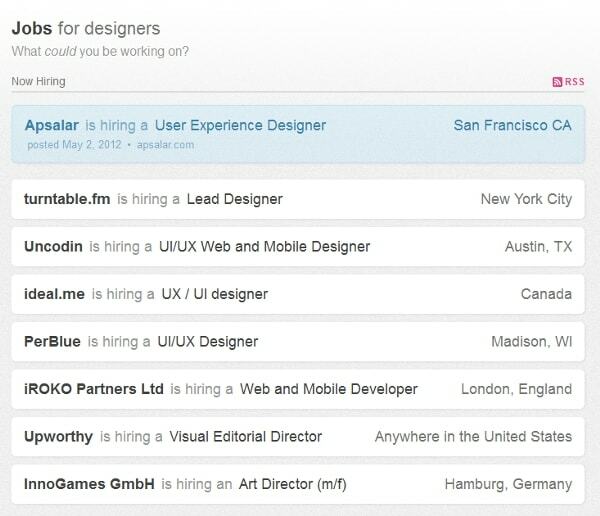 But if you want to see the full list or even subscribe to the RSS feed, visit the Dribbble Jobs page. 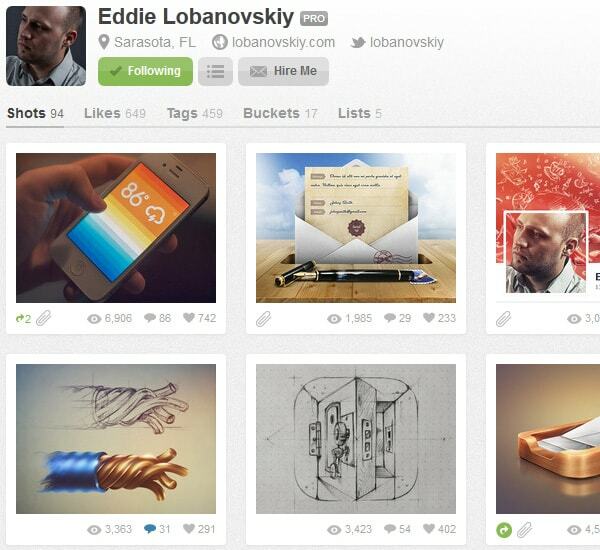 The Dribbble interface is easy to use and allows web designers the ability to network and showcase their work. 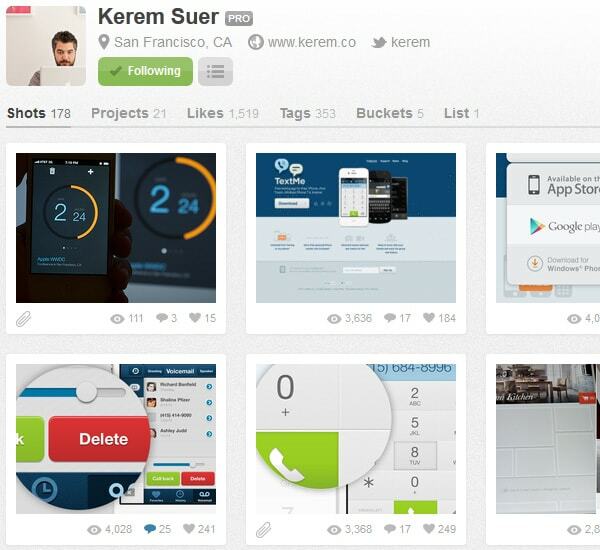 It is a user-friendly, simple interface that is purely focused on the quality of great design. If you give enough time to it, you will get value out of it. 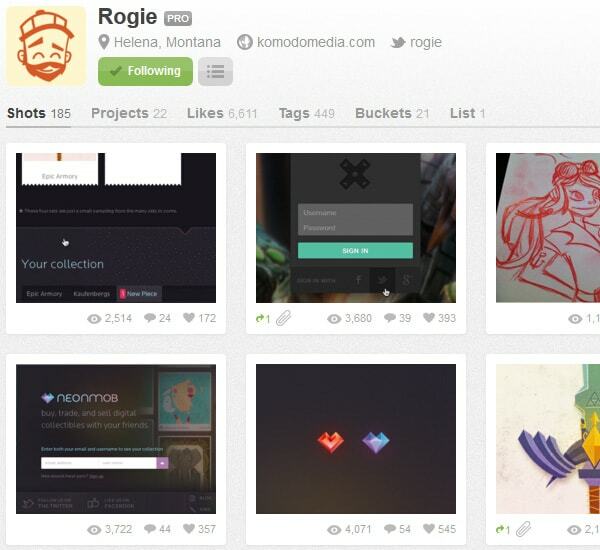 Are you on Dribbble? Please let us know in the comments below. 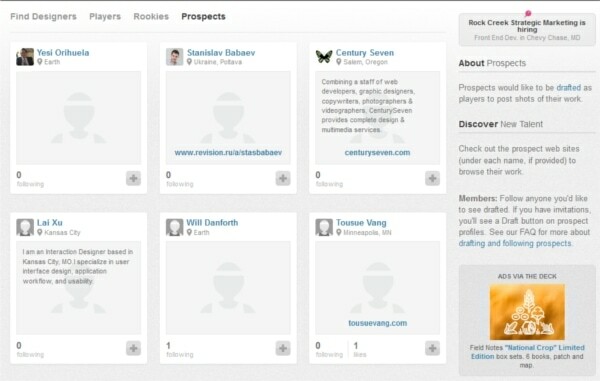 If you are looking for an invite, share a link to your prospect profile! 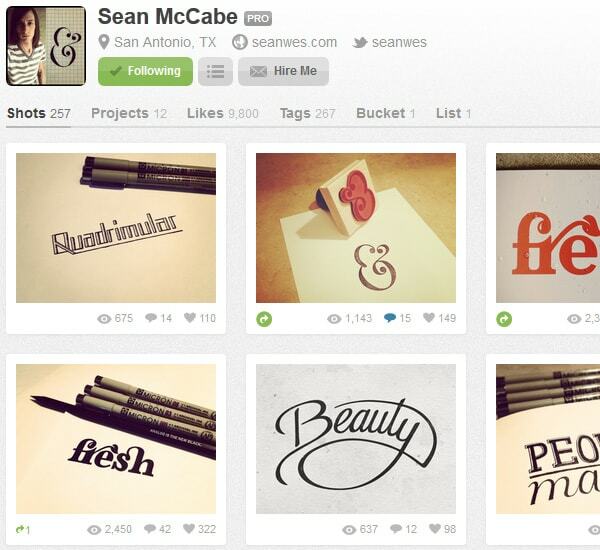 Here is an example of some of the top designers on Dribbble. 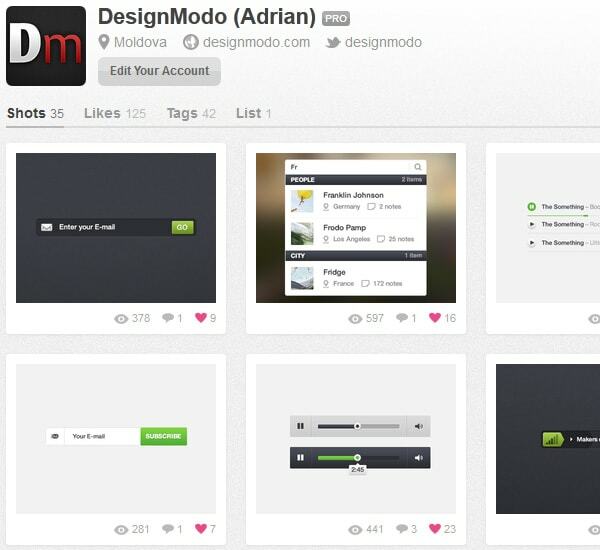 Check out DesignModo on there too! Jenna Scaglione is a successful content writer, internet marketer, and a lover of family, friends and life. As the owner/operator of Lady Content, she helps her clients around the world increase brand awareness on the internet through content writing and social media. Thx for this article Jenna. 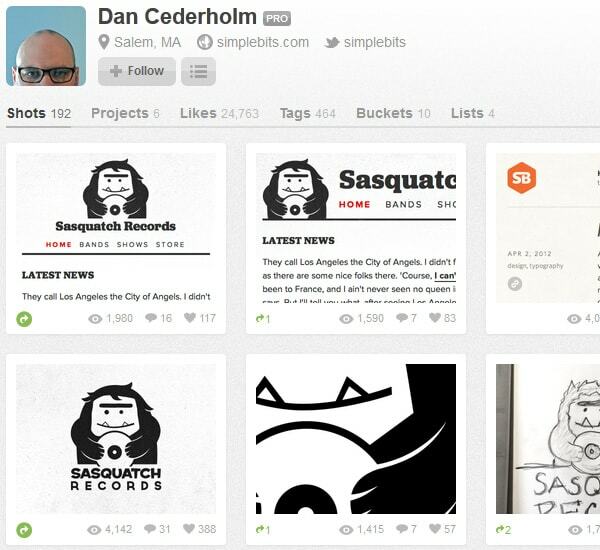 Dribble seems to be an amazing source of design inspiration. 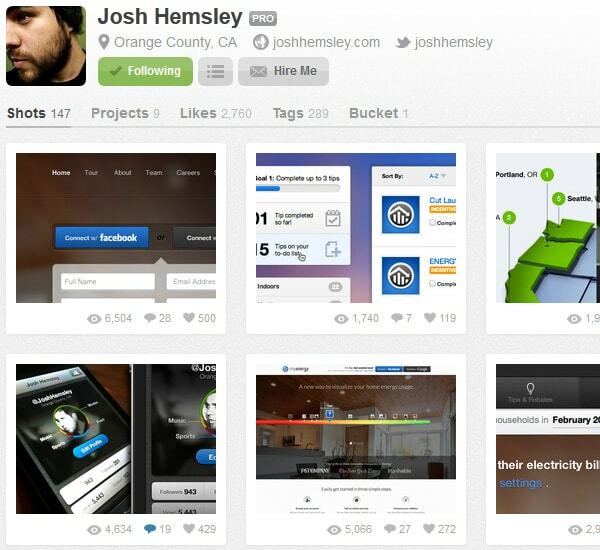 Agreed dribbble is the game changer, allows designer to find client all over world and visaversa. Only been on drafted a few weeks ago, will hopefully get some invites soon to spread the love! Absolutely agreed with you, Jenna. 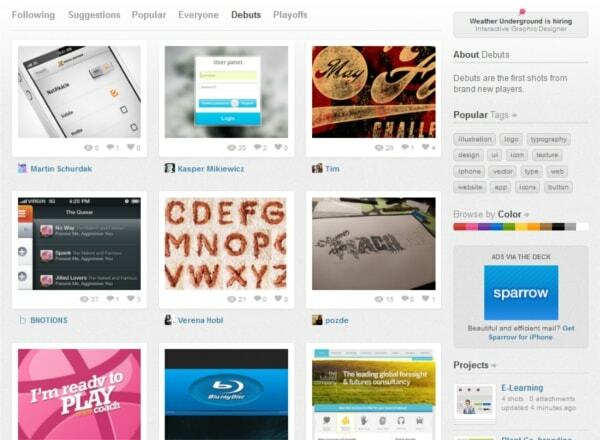 Dribbble is an awesome inspiration-board for and from designers. 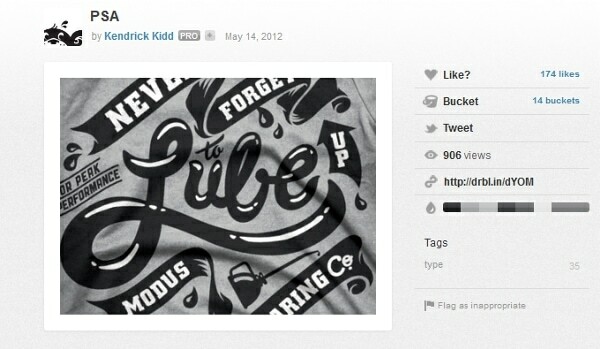 I’m on Dribbble, been a prospect for a while now. I’m also on behance if anyone wants to check out my work. I’m a french designer and always on Dribbble for inspiration ! One day, I hope to share my works on this website. Hey. I work as a UI/UX designer for an app development company. I also make games. 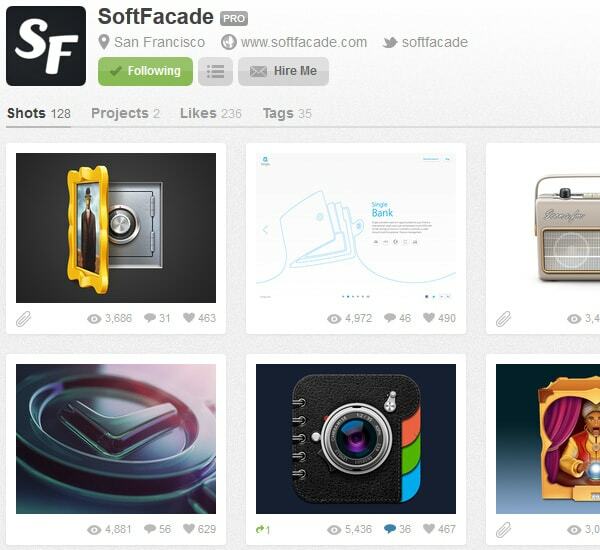 I love dribbble. Invite me !! Im ur guy. 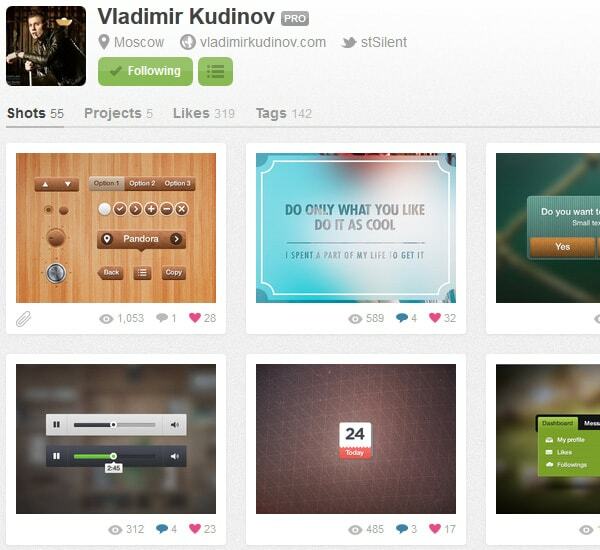 This is my Dribbble. http://dribbble.com/KienTr. Could any one draft me? How do you think, is PRO-account is necessary to find clients? I know the button “hire me” is open only for PRO, but anyone can write over the twitter. 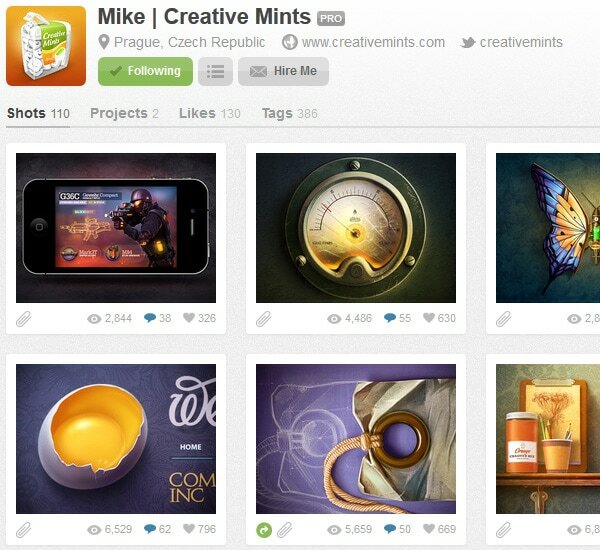 Dribbble is great for inspiration for designers!